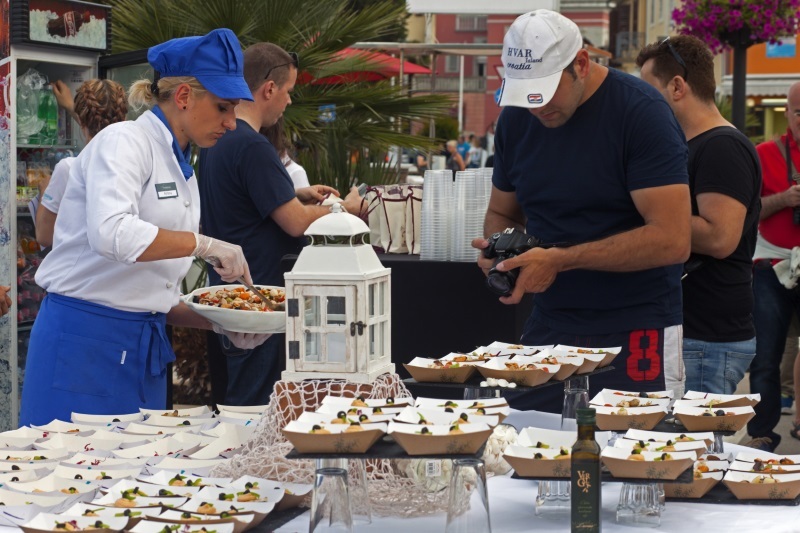 The offer will include the specialties made by numerous Novigrad’s restaurants and taverns, winemakers, olive growers, souvenir manufacturers…, within the programme there will be show-cooking of several dishes from scallops. 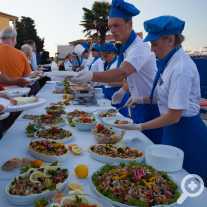 The manifestation will of course include an appropriate music and animation programme, with traditional music, funny games, children’s corner with animation, etc. 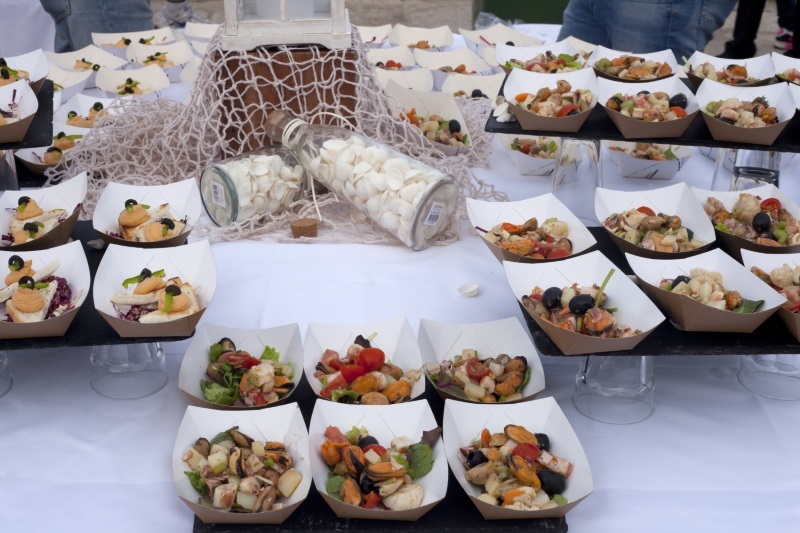 During ”the scallop weekend” caterers will provide a special offer of dishes based on this shellfish. 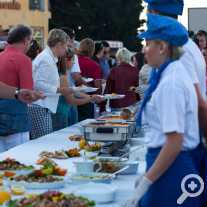 By this gourmet manifestation Novigrad marks the beginning of the tourist season. 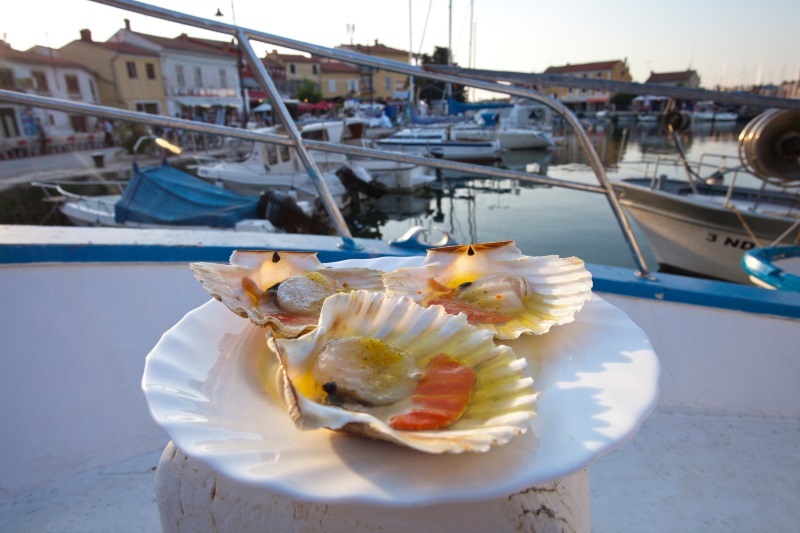 We invite you to visit the northwest of Istria-Novigrad during Gnam-Gnam Fest-An Evening of Jacobs’ Scallops and to enjoy all the delicacies prepared with Jacobs’ Scallops. Read more about Kapešante of Novigrad.